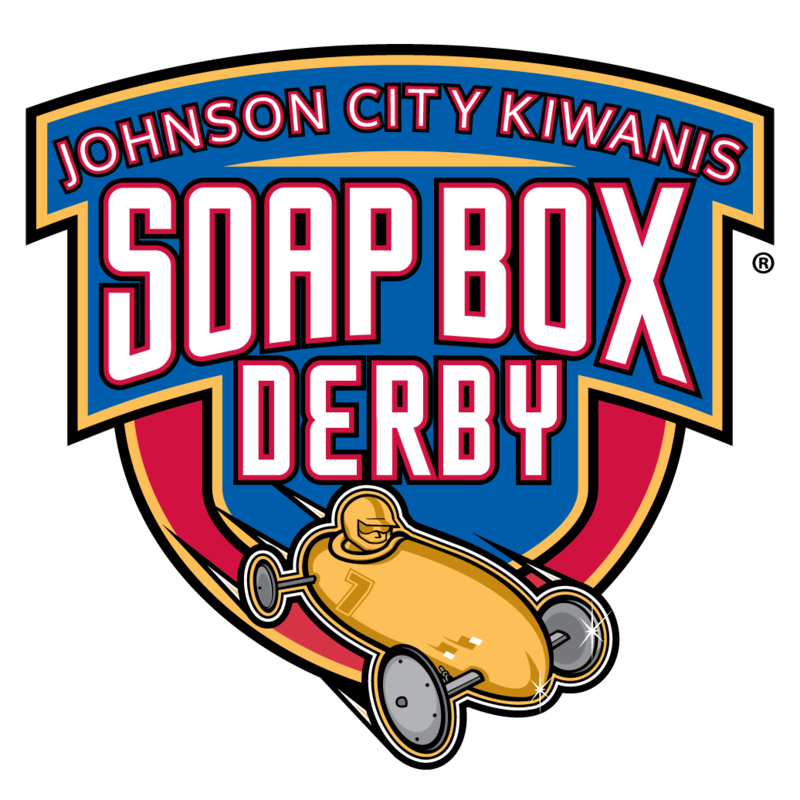 The Johnson City Kiwanis Club is proud to bring soap box derby gravity racing to the Tri-Cities. We hope to create exciting opportunities for children to experience the fun of racing in a family friendly environment. Contact us to find out how you can be a part of Johnson City's first soap box derby race! 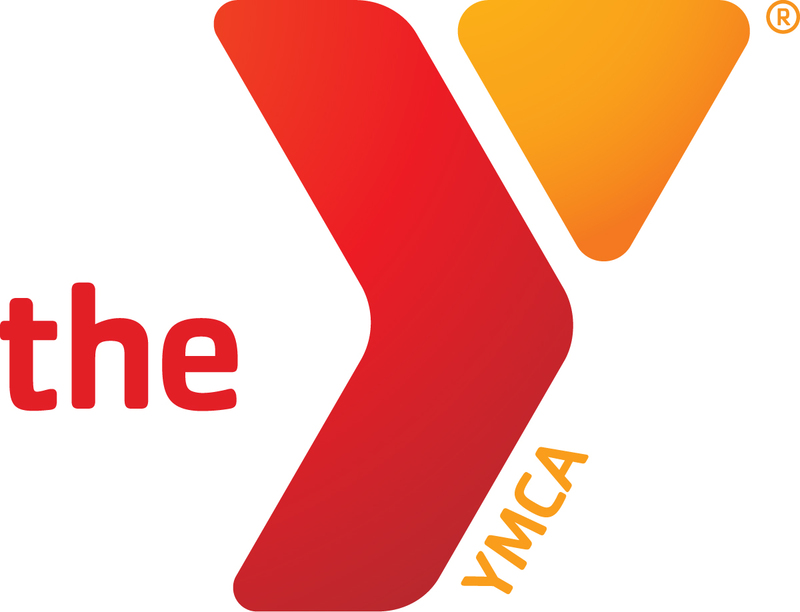 All proceeds from the events will be used to provide much needed assistance and support to the children in our region. The Johnson City Kiwanis Club Foundation has obtained 501(c)3 status.